Snapper season is on and they are fired up! Kings are savage, and were still bumping into a few Cobia every now and then! Fishing has been great! Had a bay trip 2 days ago as well, and the redfish and speckled trout are makin there way to the flats and biting great as well! 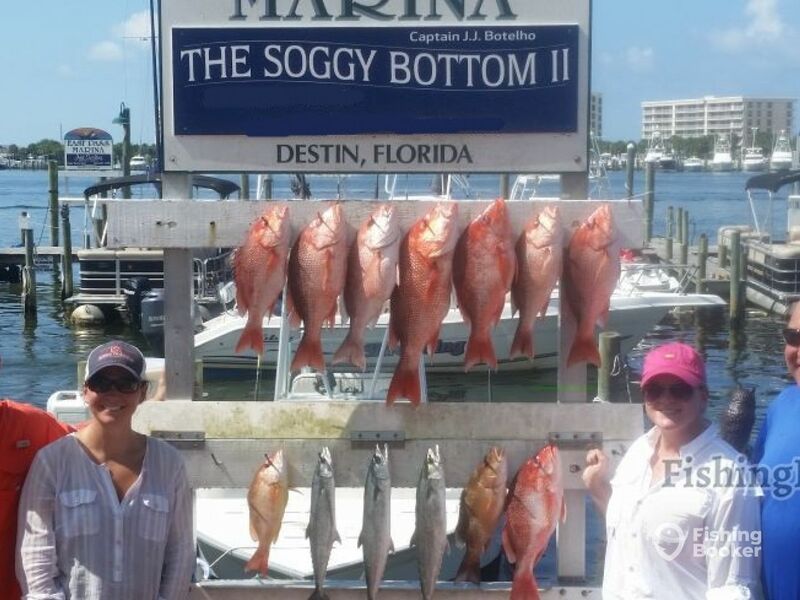 Nows the time to enjoy the beautiful Gulf Coast, and get some fish in the freezer! Reserve your trip today! 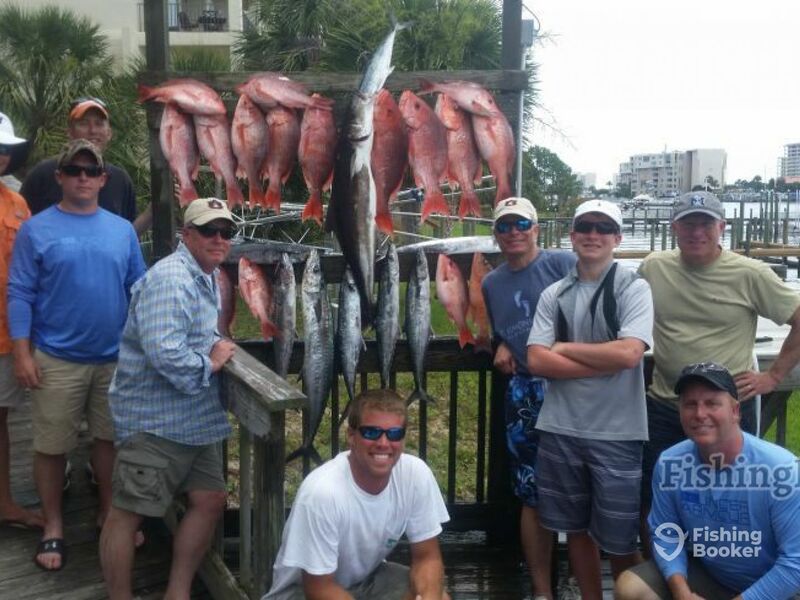 Destin Ultimate Guide Service is a local company in Destin, Florida. It is operated by Captain JJ Botelho and Captain Adam Schroeder, who are both experts in fishing the local waters. Nothing makes their day more than taking others fishing, especially the kids, and watching their excitement when the bite happens and the fight is on! Fishing in the Gulf has been on fire! 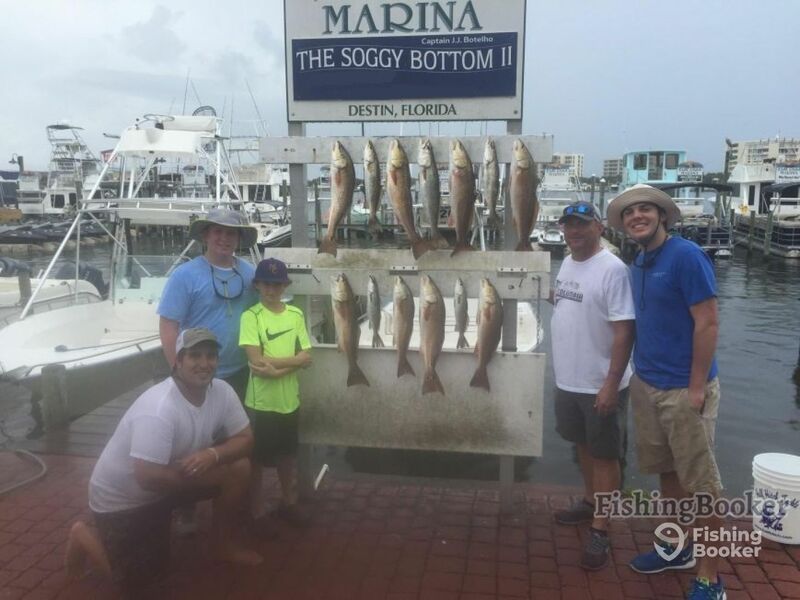 Mackerals, Red/Black Snappers, Few Groupers and Cobias as well as much more!